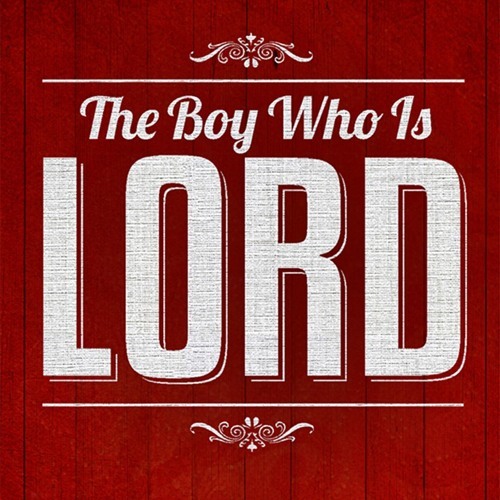 This week we begin our two-month holiday sermon series, The Boy Who is Lord. Together, we will explore the first two chapters of Luke. This week Pastor Mark introduces us to the Luke and the incredible historical research he undertook to uncover the truth about Jesus Christ.